 If you want to ride some distances, Woodbury County is your place. The area boasts 357 miles of road routes. Much of the area is flat, there is plenty of Loess Hills formations in the areas. Click a route on the map to find more information.